Richard Cornuelle has greatly impacted how we think about voluntary institutions in the United States. 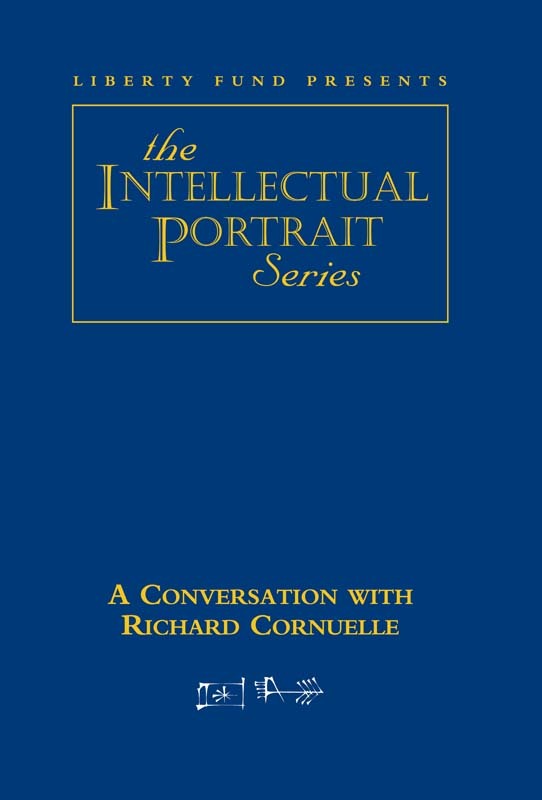 Through such works as Reclaiming the American Dream and De-Managing America, and through his work with the Foundation for Economic Education and the Volker Fund, he has called important attention to the needs and possibilities of those organizations that exist to address social problems through nongovernmental means. His latest work points to what he believes is a great liberating social transformation that is already under way. DVD. © 2002. 60 minutes.